I've been working with issues of generalised anxiety and panic for many years. We are all a product of our past experiences. 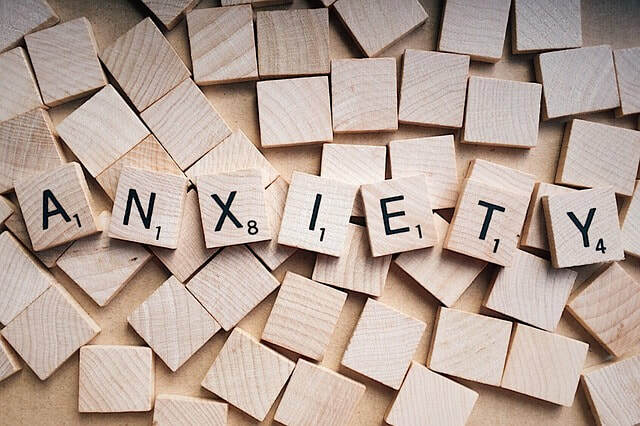 We were not born feeling anxious, but our minds have learned to produce feelings of anxiety, generally as a consequence of events and traumas that have taken place many years ago. There are various hypno-therapeutic techniques that I employ in my practice tthat can help you reduce or eliminate your anxiety. For anxiety and panic I recommend as a minimum two sessions, but some clients require four or five sessions. **Disclaimer: Some people respond better to hypnosis than others. No hypnotherapist can guarantee 100% success with every single client.